Learned to windsurf in Cabarete, Dominican Republic in 1985. Started to compete in early 90's for a few years in the wave discipline. 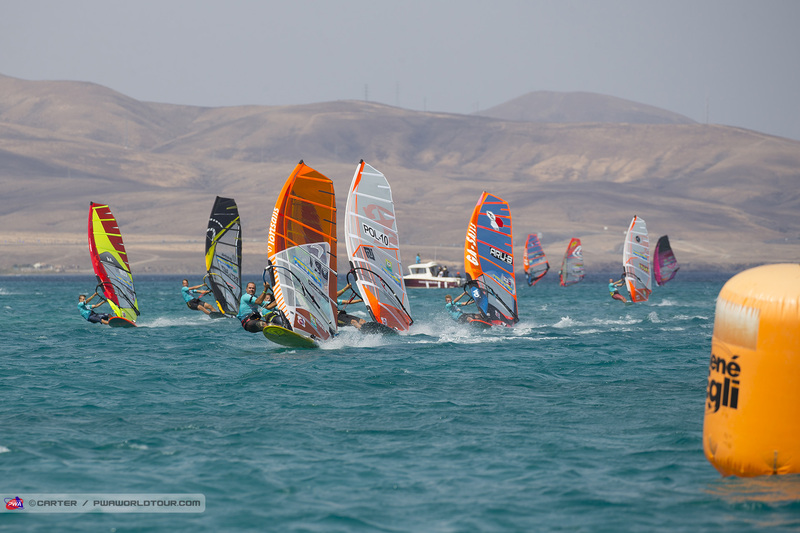 Been freesailing since mostly in Lanzarote, Canary Islands and have now got into Slalom sailing. 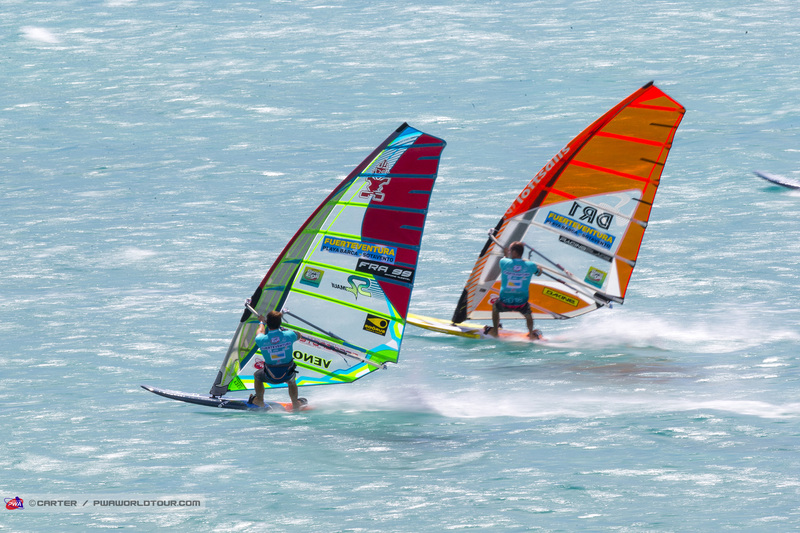 My best results were a 2nd place finish in a PWA wave event in Puerto Rico back in "92 and a 5th place in waves at the Japan World cup event in '95. 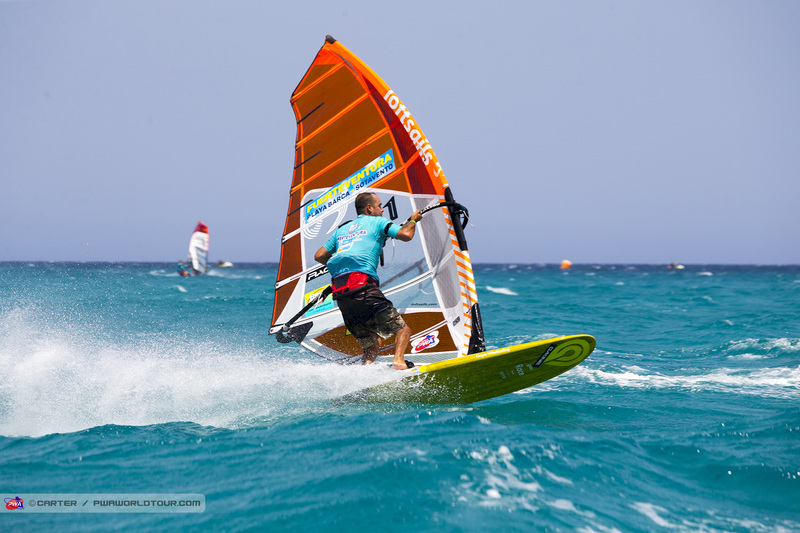 47th Slalom Fuerteventura 2017, 48th Slalom Sylt.